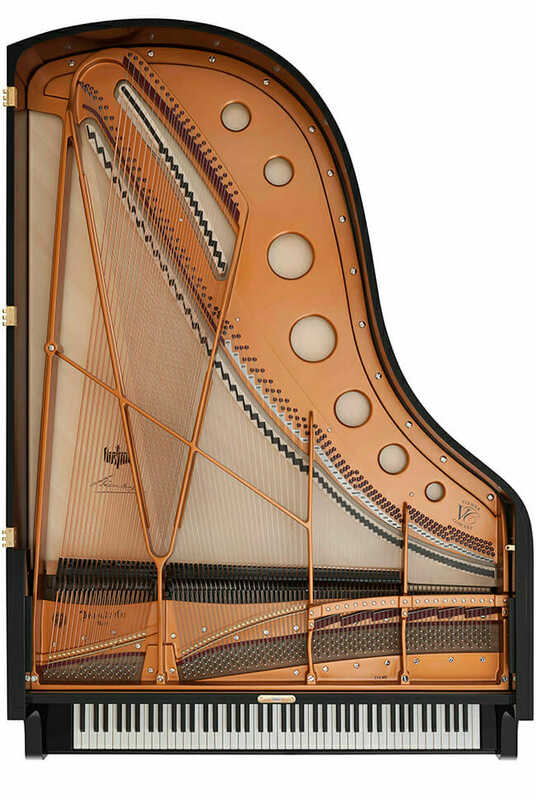 Experience the unique qualities of the new VC – Vienna Concert – technology, 7’ in length. 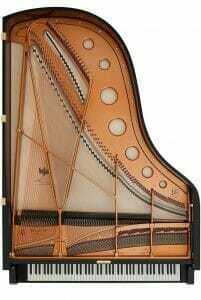 Experience the unique qualities of the new VC – Vienna Concert – technology, 7’ in length. 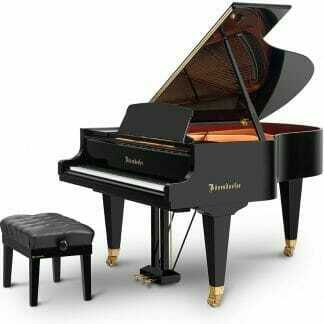 Based on the success of our Concert Grand 280VC – having captivated audiences and artists on world renowned stages – we have further upgraded the design of our 214, combining close to two centuries of experience in piano crafting with the latest technological advances in 3D modelling. 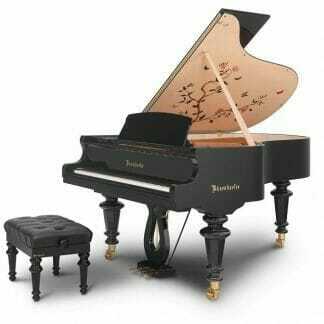 No doubt, we have also embedded the DNA of our Concert Grand. 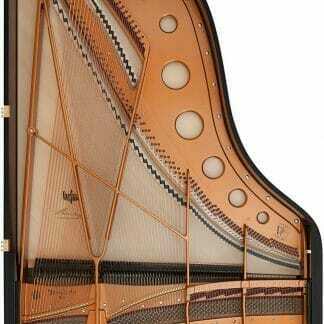 By only listening to the sound and dynamic responsiveness of this instrument, you would be surprised by its size. This energy is ready to be unleashed by the pianist. 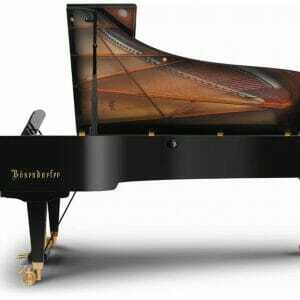 Brilliant in sound and expression: the new Bösendorfer 214VC – Vienna Concert.